The new Digiton Video Tracer Brochure has been published. The DVC 304 Video Controller is the larger version of the DVC 301 Controller. It has 8 inputs and 16 outputs. Based on our operating experience the 8 outputs of DVC 301 Video Controller may be not enough in case of large events. The Control Cube engages 4 outputs and the remaining 4 outputs are not always sufficient. (For example if we operate more screens, we connect to video conferences, we transfer images to interpreters etc.) We have also expanded the service of the DVC 301 Video Controller. 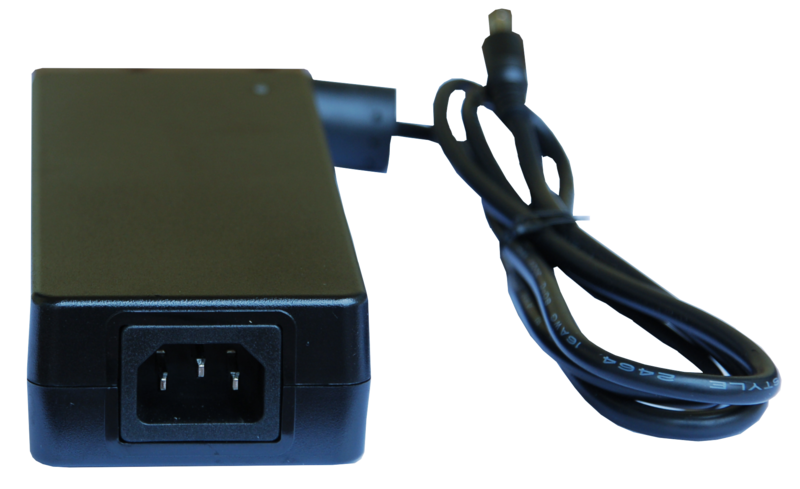 The DVC 304 cannot be only operated by USB, but we have also supplied it with a RJ45 network plug. The advantage of this service extension is that the system runner Control Cube can be removed from the DVC 304, so the USB port limited cable length is not problem. It can be controlled via local network or even the Internet. This also may be advantageous, because typically it connects to the Control Cube on the DVC 304 LAN placed on the technical location, so even the event moderator can manage the video control from the location with the help of the Control Cube graphical screen and a mouse. 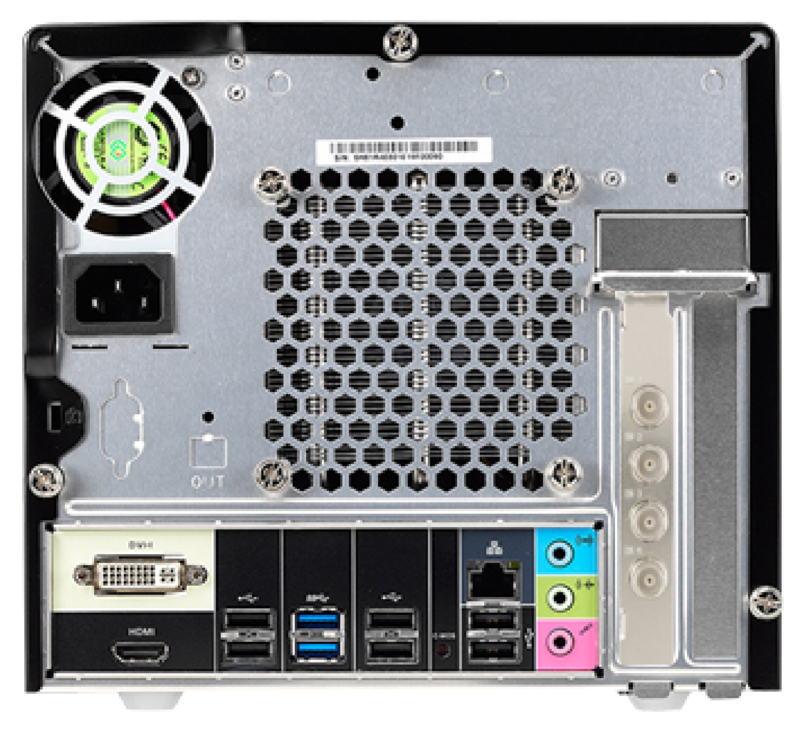 The PEP3010V Control Cube is the computer that controls the system. 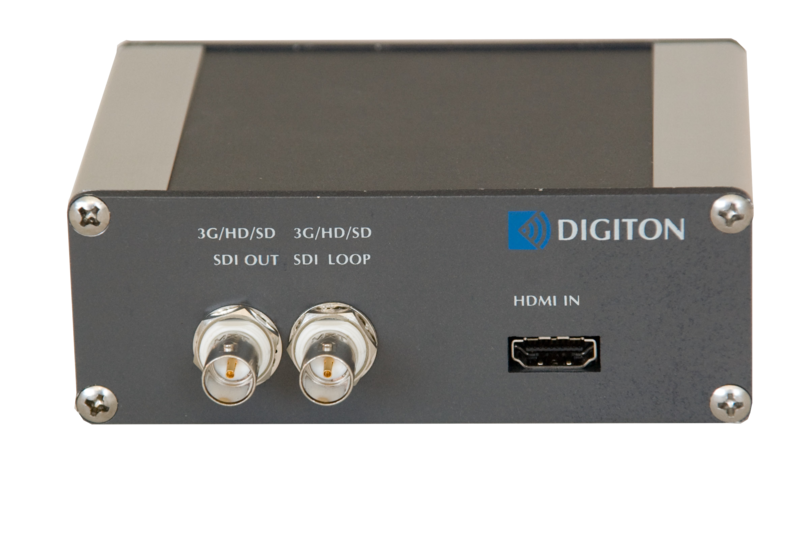 With its built-in special extension card, it is able to receive 4 HD-SDI signals. These four video signals may be recorded separately or with a single split image. 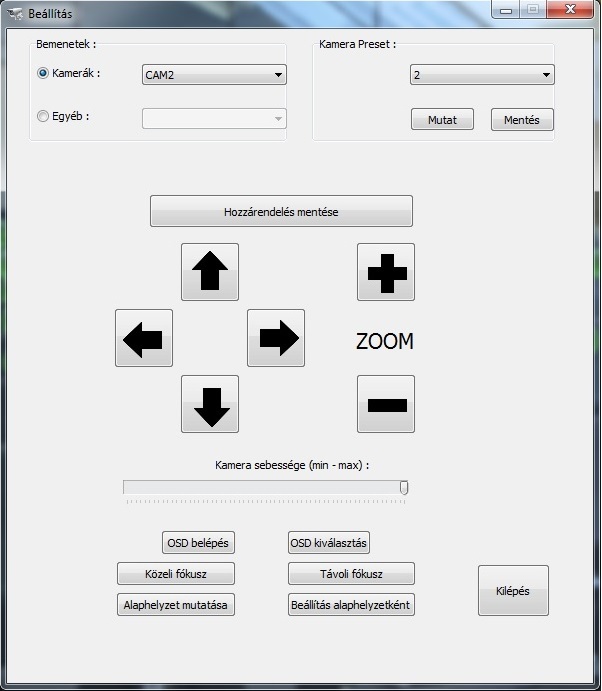 The software of the Control Cube is the control software that manage the Video Tracer. 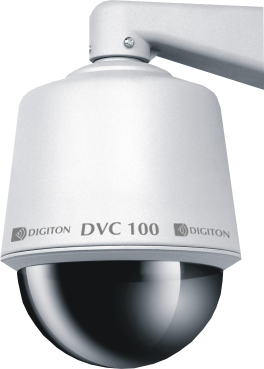 It controls the DVC 301 and DVC 304 controllers, and the robot cameras via the Video Controllers. 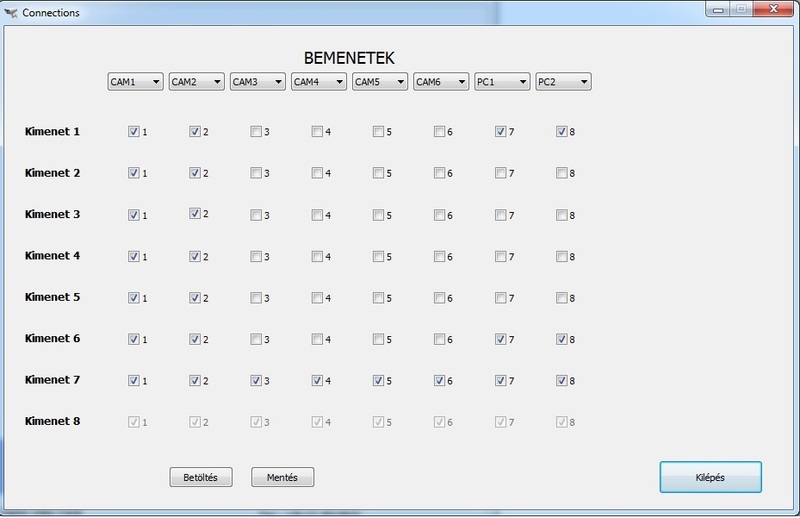 It prepares the event by programming the cameras, and setting the possible connections. The Control Cube is the controller of the event, where the pre-programmed video camera connections and the robot cameras can be controlled only by mouse clicks. 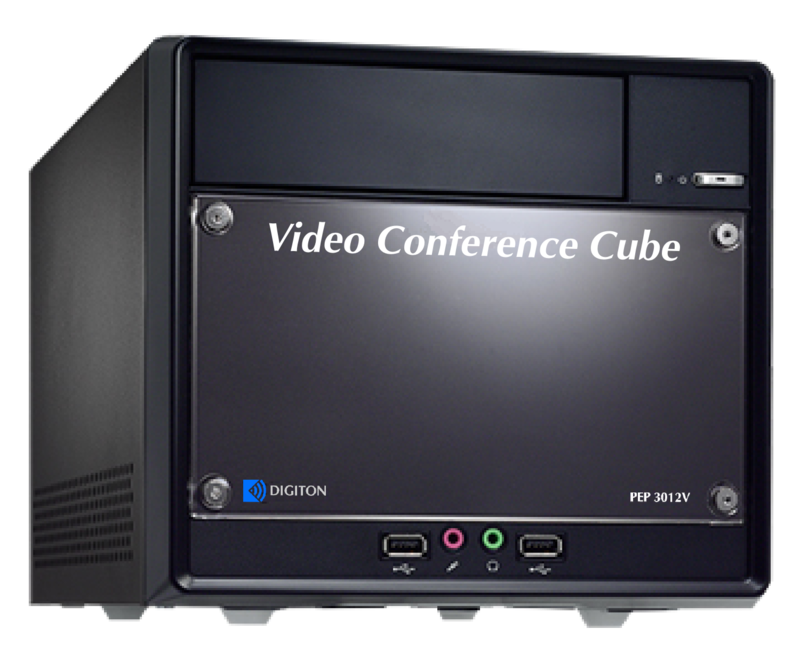 The video of the event is recorded to the Control Cube winchester in Full HD quality. The floor sound sign gets beside the recorded video. The Control Cube sends the video of the event to the streaming server as a broadcaster. Our system is able to record video with split screen, and to stream video as well. 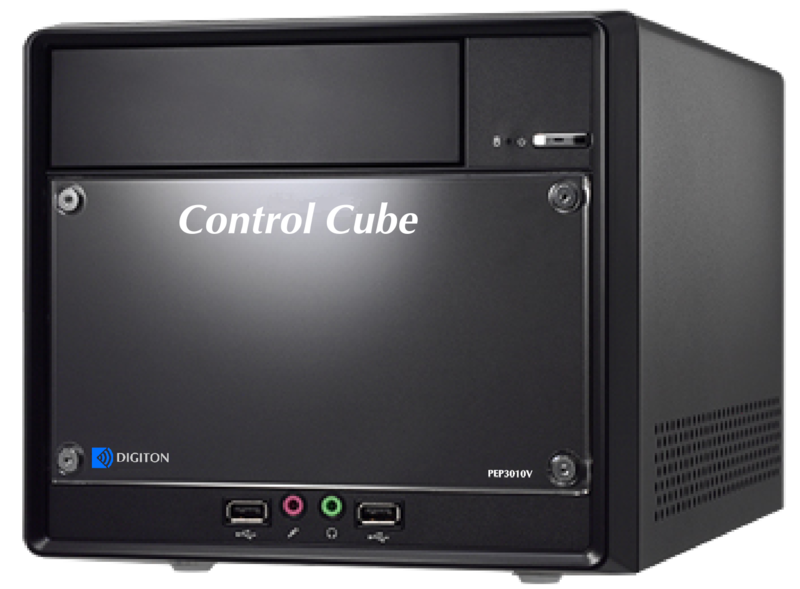 The PC program of the Control Cube can connect to all known video streaming provider server. 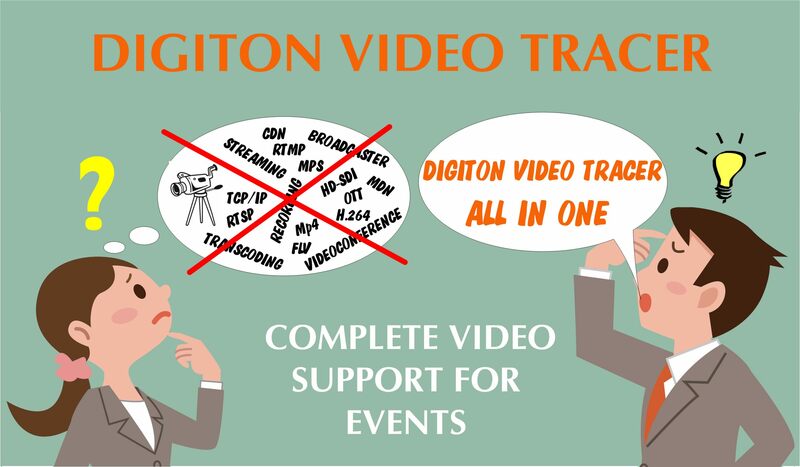 For the Digiton Video Tracer we operate a service website, where we can even provide events with large headcount. 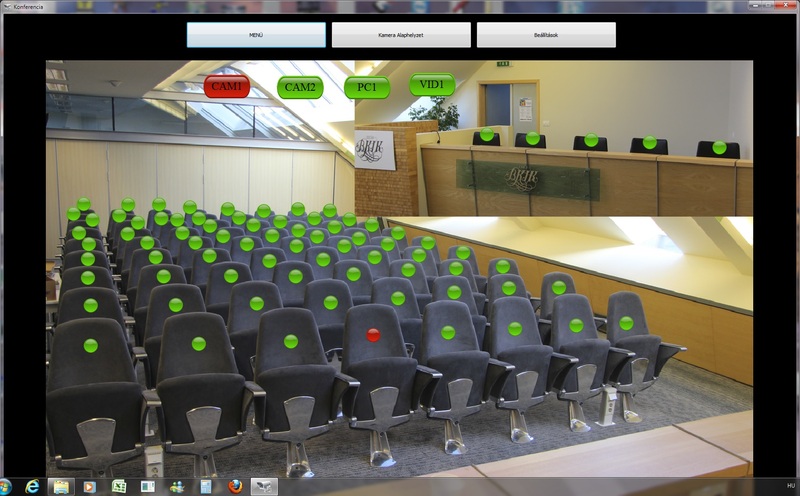 At this website, the video stream sent by the Control Cube can be also viewed in Full HD quality. The service ensures the lag-free, continuous, high-quality play with CDN technology. The broadcast can be public or private (protected by user name and password). The website is available at www.conferencestreaming.net.